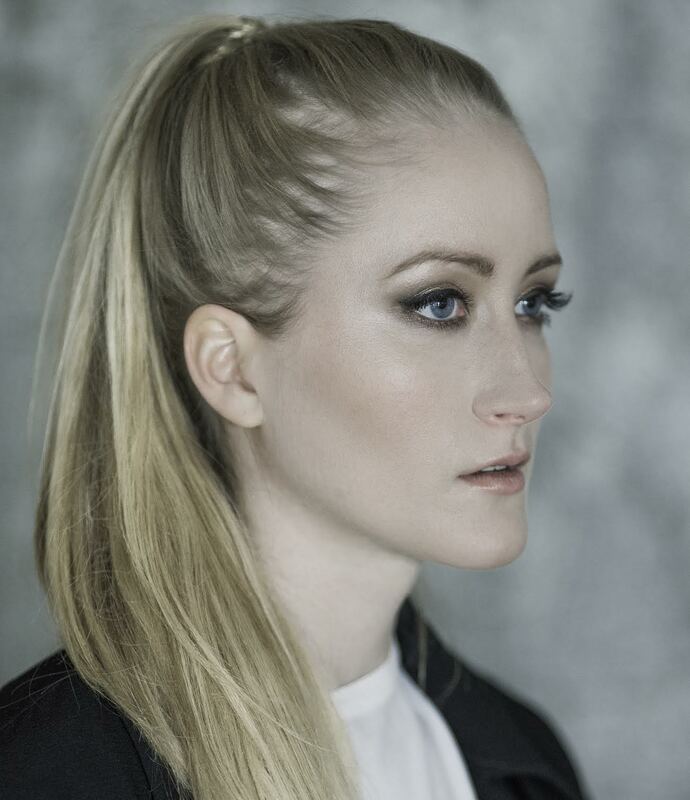 We’re honored to close out the week with an Iceland Airwaves mix from Icelandic artist Árný. The singer/songwriter is a big fan of sweet, folk-tinged pop and big-voiced female vocalists. So, if that’s your particular bag, please enjoy her mix featuring Jessie Ware, London Grammar, and Banks below. Need more music for your weekend? Revisit mixes in our series so far from KRÍA and Mighty Bear. Joining us in Reykjavik November 7-10? Great! Grab any festival info you might need here.